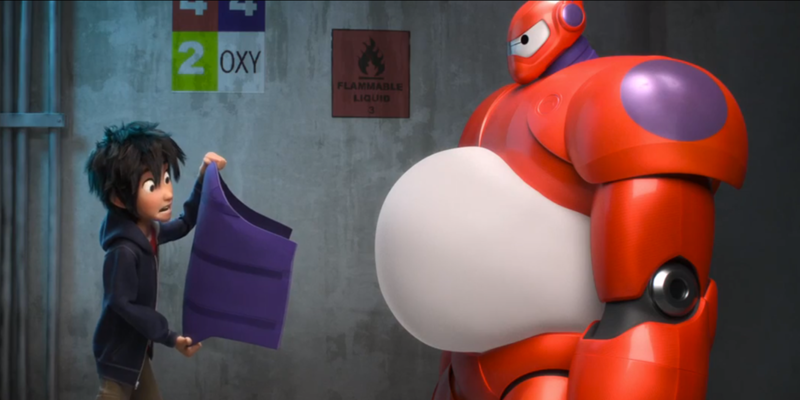 Think Big Hero 6's Baymax is just science fiction? Professor Chris Atekson of Carnegie Mellon University believes that personal healthcare companions will arrive sooner than you expect. 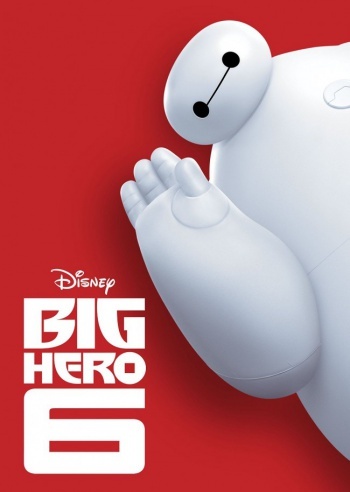 Big Hero 6 was one of the undisputed animation hits of 2014, winning the Academy Award for Best Animated Feature Film and great praise during our own year-end reviews. And with good reason - there's lots to love about Big Hero 6, including thrilling superheroics, excellent characters, and the fantastic performance of Scott Adsit as Baymax. But its most impressive feature is a love of real-world science. Baymax wasn't something Big Hero 6 dreamt up for the big screen: His inflatable body, healthcare expertise, and super-strength are all based on actual research occurring right now at Carnegie Mellon University. 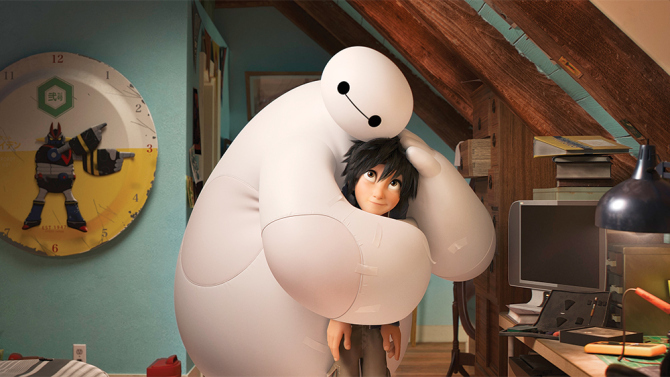 To get a better idea of how soon we'll have our own personal healthcare companions, The Escapist spoke with Professor Chris Atekson, the man whose research directly inspired Baymax. "There's been a lot of interest at Carnegie Mellon University: 'How are we going to get robots to take care of people?'" Atekson said. "And it was very clear to me that no matter what we do, it's going to be dangerous to get a big metal monster close to a human being... The answer is we need to make the robot as lightweight as possible - put it on a very severe diet - and one way to do that is to essentially make it inflatable. Then it's like a balloon and doesn't weigh very much." That was in 2011. While the concept of healthcare robots still seemed far away, his team developed a prototype inflatable arm to prove the concept was sound. It was here that co-director Don Hall arrived at Carnegie Mellon to research robot designs for Big Hero 6. "[ Disney does ] research to do these movies," Atekson explained wryly. "For the Frozen movie, they had to go research snow, because none of them had seen snow, so they went off to Norway or something." While touring these labs, Hall encountered Atekson's inflatable arm learning of the team's plans for personal healthcare robots. 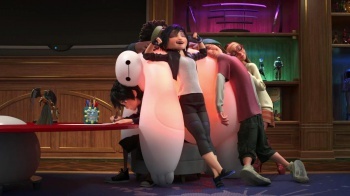 It wasn't until later that Atekson realized Hall adapted the entire concept for Big Hero 6, making Baymax's body inflatable and incorporating his medical programming. At the time, Atekson's main concern was simply ensuring robotics was presented in a positive way. "I urged him to put robots in a good light," he said, "make it a pro robot movie." 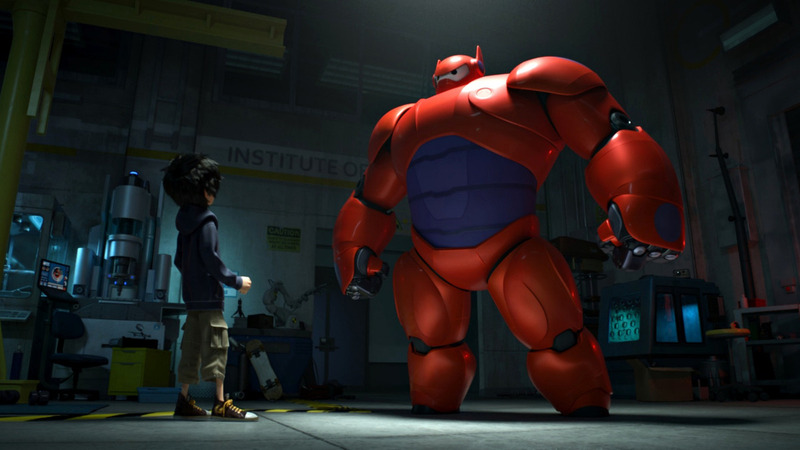 Big Hero 6's perspective on robots is rarely shared in Hollywood. Everything from Terminator to The Matrix implies that robots are a threat, one which will inevitably rise up to crush humanity in its metal grasp. Even one of Atekson's former students, Daniel Wilson, built an entire writing career around robot uprisings with novels like Robopocalypse. "I'm saddened that my student has taken that point of view," Atekson said. "I want to have robots that help people. I see a huge potential for technology in general to help people." Atekson's goal isn't some faraway dream either. Most of the technology behind Baymax already exists individually in some form, such as inflatable machinery, medical scanners, and computerized voices - it's just a matter of bringing them together and upgrading them to be functional. Atekson personally believes a functional Baymax body could be constructed "relatively soon" with a little artistic license. The hard part would be Baymax's AI, which is advanced and intelligent enough to carry on conversations about its patients' ailments. But voice recognition software like Siri suggests that's already well underway. Even Baymax's medical scanning technology is something we're getting used to - we just don't have robots displaying them yet. Devices like the FitBit already monitor fitness levels throughout the day and conveniently transmit the results to your smartphone. "We're probably going to see all kinds of apps in your phone that connect to sensors on your body," Atekson continued, "and it may be the first Baymax you interact with is a face on your phone." It's only when individuals are disabled or infirm that a personal healthcare companion would need to intervene, and while that technology isn't available yet, it's certainly on the way. "I think it's gonna be a while before we essentially have a doctor in a box," Atekson said. "But that'll happen." 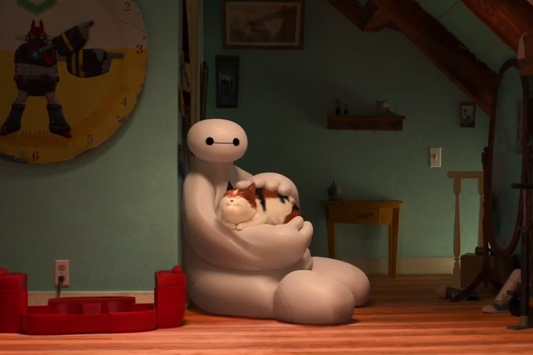 That's not to say Big Hero 6 got everything right about Baymax. In particular, Atekson noted that Baymax is technically a metal skeleton with an inflatable body, which has design problems. Ideally a healthcare robot should have as little skeleton as possible, much like octopus tentacles or an elephant's trunk. There are other quibbles - Atkeson wasn't sure why Baymax didn't have knees - but those are minor details. "When we actually do this thing, I'm sure there'll be different models and colors, and it'll be just like cars." Perhaps the most fascinating point, however, is that even Big Hero 6's superheroics were surprisingly accurate. Right now, the inflatable technology powering Baymax's body is used to lift cars and even pieces of buildings - a handy feat when navigating post-disaster wreckages. "It's very good for that," Atekson confirmed. "Not only that, but the space suits they use for space walks on the space station are essentially inflatable robots. They're Baymaxes in armor. "The only thing we're missing are the rocket shoes. And the rocket hand. I'll leave that to the people at Caltech... I don't have a clue how to make a rocket." Big Hero 6 is now available on Blu-ray, Digital HD and Disney Movies.